The artist leads a difficult life. Struggling to make sense of the world around him, he must create what is in his heart, then endeavor to show the world the truth he believes they must understand. Of course, the artist is a sucker. What he could be doing is putting together a massive wiki talking about himself, performing the same function with a lot more clarity. 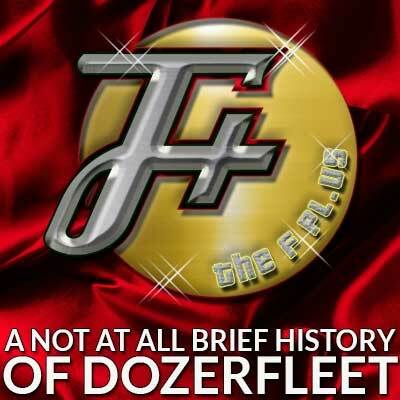 We're looking at Dozerfleet Productions: One man's quest to get somebody, anybody interested in what he has to say. This week, we're made to feel a little uncomfortable around purple pens.